Gutters are an important part of a roofing system, whether it’s on a home or a business. Their purpose is to funnel water away from the building’s foundation in a safe manner. 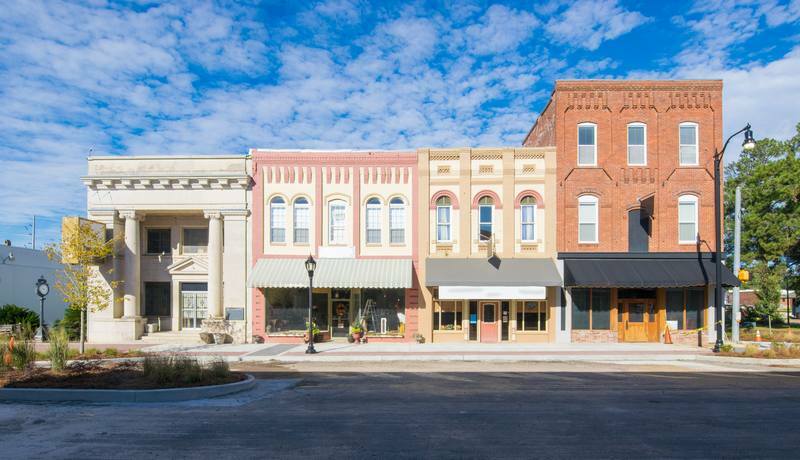 For homes, that often means water drains into landscaping or the yard, but for businesses, there isn’t always that option. This is just one of the differences between residential and commercial gutters. There are more similarities than differences between residential and commercial gutters. When choosing gutters for a home or business, you’ll have a few important decisions to make with your gutter installer. First is the size of the gutter. Most gutters are either five or six inches, and the roof’s surface determines the size gutter you’ll need. More often than not, commercial buildings have six-inch gutters. Aluminum. Overall, the most popular choice for both residential and commercial gutters due to the many options for colors and the cost. Galvanized Steel. More common on commercial buildings than residential due to the cost, strength and life expectancy. Vinyl. This option is rarely used on commercial buildings and is losing popularity with homeowners as well. Copper. Homeowners use copper to complete the look of their home. It’s the most expensive gutter material, making it one of the least likely options. Rarely is it found on a commercial structure. You’ll also need to select a gutter shape. The common shapes are K-style, U-style and box gutters. Although any shape of gutter can be installed on any building, most often a home has a K-style gutter while a business has a box-style. Copper is the most common U-style gutter, so it’s most often seen on homes. And if you’re concerned with gutter cleaning, you may want to talk to your gutter installer about rain gutter covers products available and how they work with different gutter sizes, shapes and materials. Whether you’re installing new gutters on a home or a business, you’ll need to take several factors into consideration. Homeowners should consult their HOA or architectural review regulations before selecting a material, color or style. Businesses need to know the local regulations for gutter size and material type before installation. Your gutter installer should know the local regulations regarding water runoff before they provide a final design and estimate on your gutter system. Whether your biggest consideration with your new gutters is style, material, function or your budget, you’ll have many decisions to make. As you and your gutter installer come to an agreement on the different elements, be sure to talk about rain gutter covers products that work with the gutters you select. If you never want to clean your gutters again, consider a Gutter Helmet® system for your home or a Molded Screen Louver System by Gutter Helmet for your commercial building. Both will protect your gutters from leaves and debris making gutter cleaning a thing of the past. 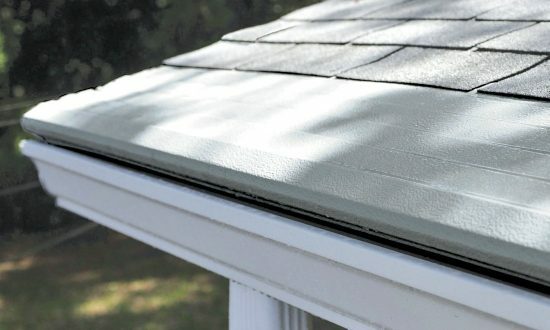 If you would like to be connected to your local Gutter Helmet installer for either your home or business, they can help you with your new gutter system or just rain gutter covers products. Call (800) 824-3772 or use our contact form to be put in touch with your local dealer.